Why travel in small groups? How much is 20 + 15? How much is 15 + 12? 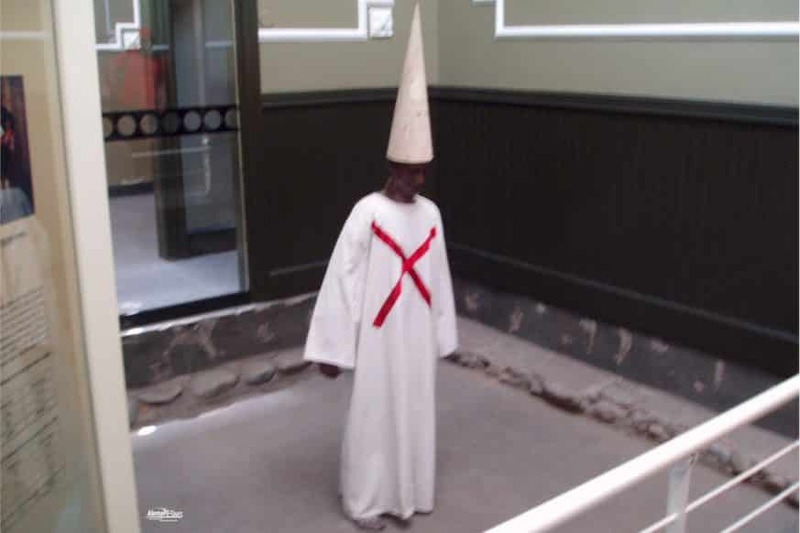 The Museum of the Holy Inquisition and the Congress is one of the museums that has more and more visitors every year. It was founded in July 1968. It was the seat of the Peruvian congress for a long time. 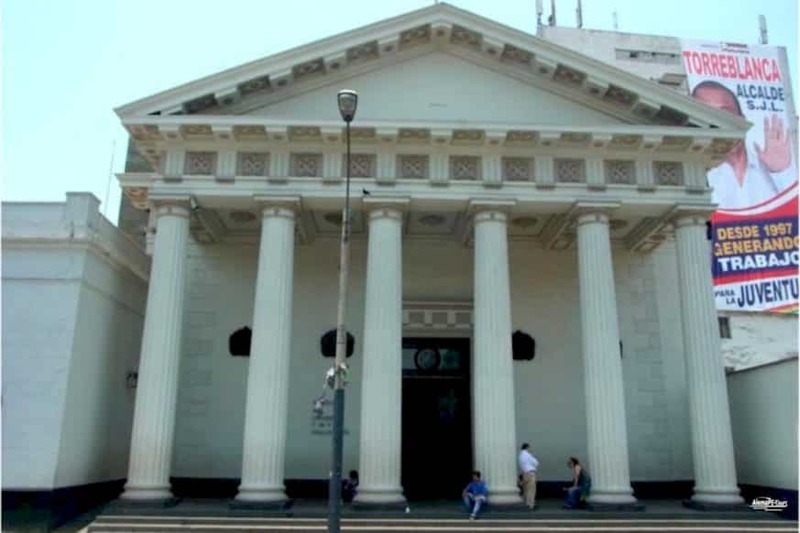 The museum with its Greco-Roman architecture dates back to 1570 and was the seat of the Tribunal of the Inquisition before the Congress, which condemned, punished and tortured people for religious crimes. 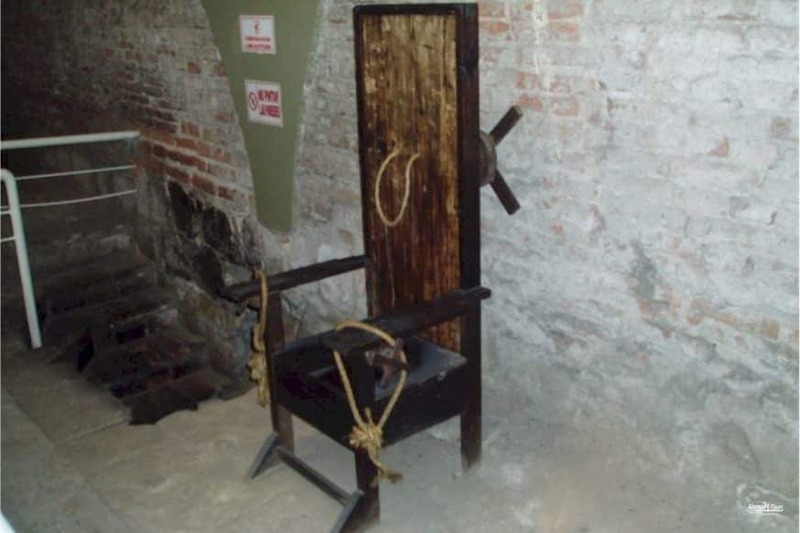 The Holy Inquisition was completely abolished in Perú in 1820. 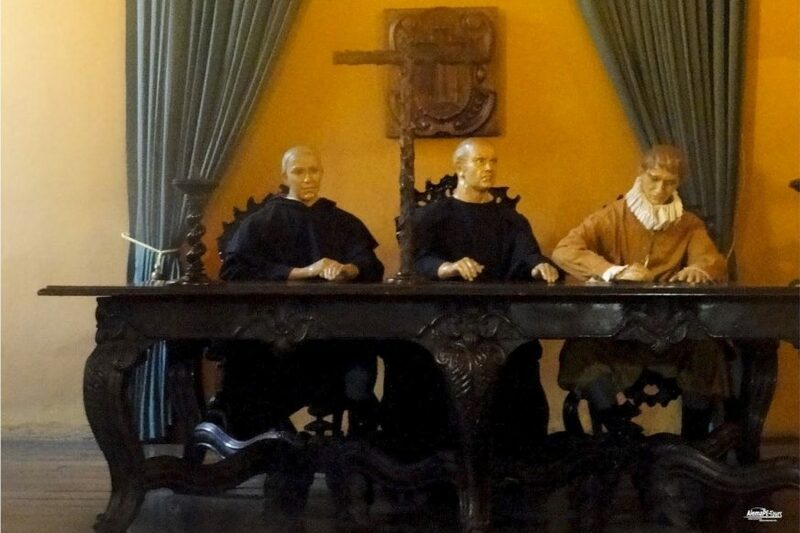 Some rooms inside the Museum of the Holy Inquisition and Congress have remained as they were at the time of the Inquisition, as a courtroom, when the court made its trials happen. 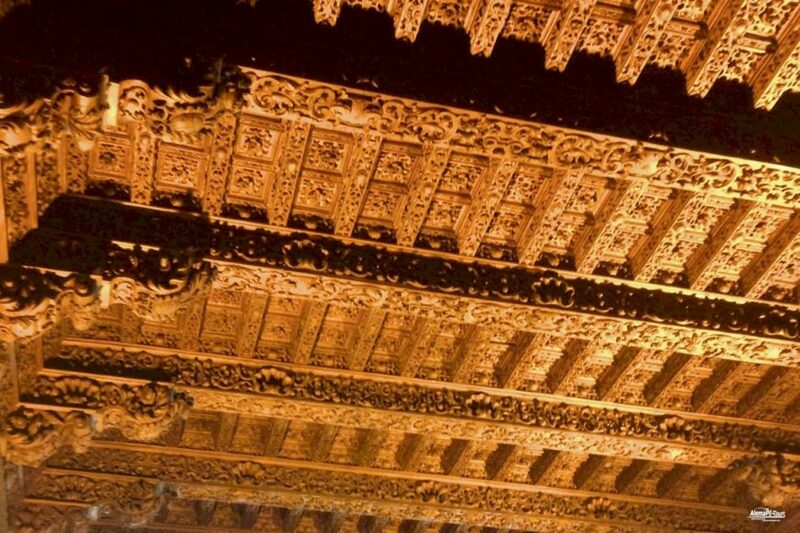 This room contains a true work of art, as the original ceiling with wood paneling in Baroque style has been fully preserved. 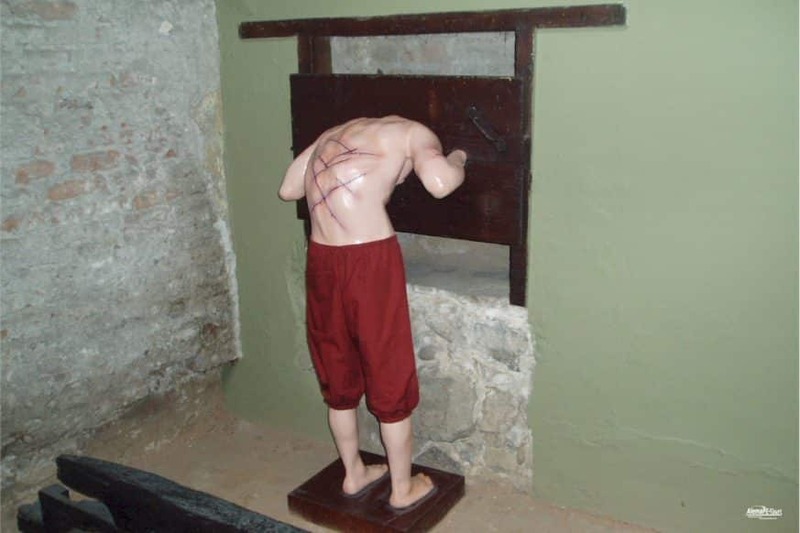 In other rooms you can see the torture methods and the instruments used to punish and torture convicted persons. 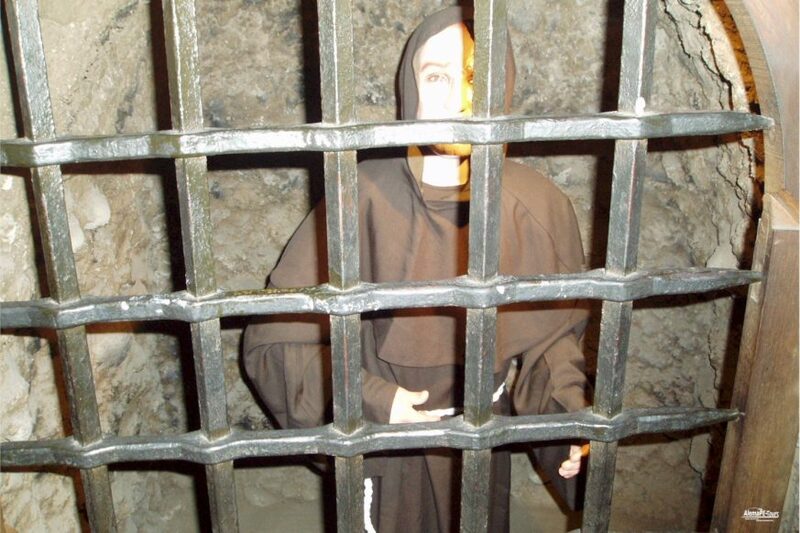 One of the main attractions of the museum are the cells hidden in the cellar of the Museum of the Inquisition, which were rediscovered during restoration work. In these dark dales, it was impossible for the people trapped to receive family visits and any communication was thus prevented. 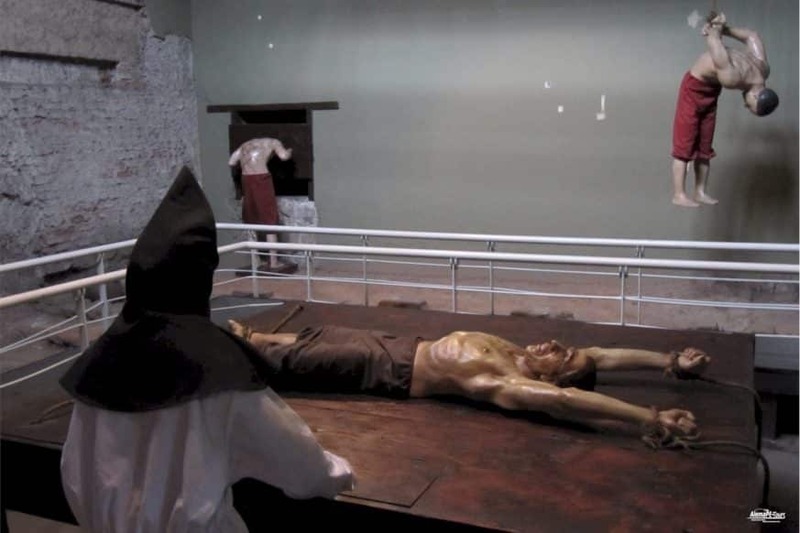 The rooms show life-size figures as far as the executioner, the people employed around the Inquisition. On the second floor, you can visit the rooms of the old Congress of Peru, where furniture and seats from 1822 can be admired. 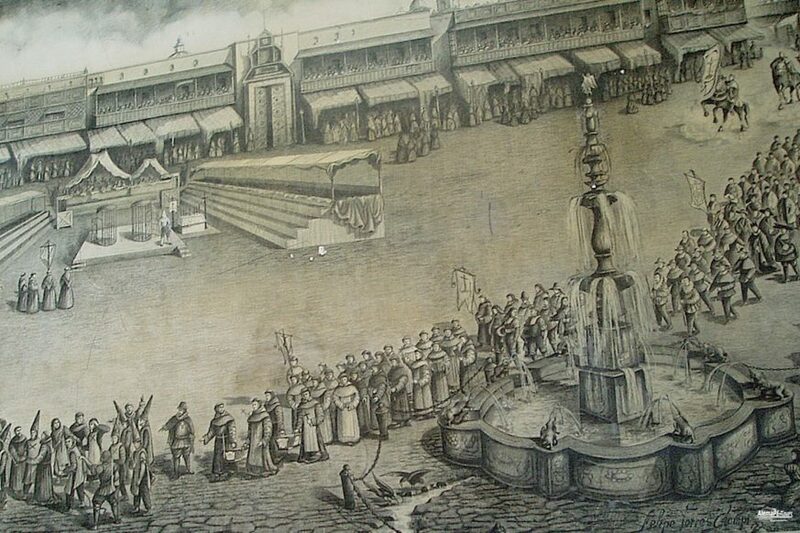 The year also saw the proclamation of the Peruvian Republic. 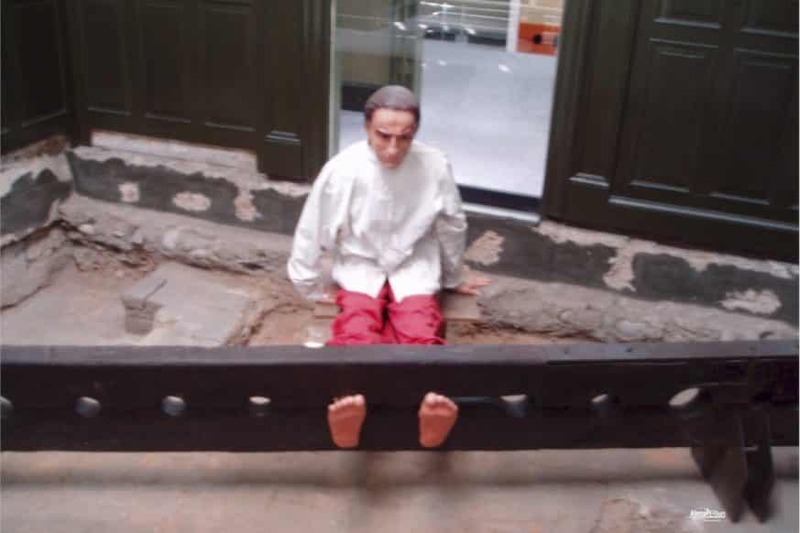 The visit to the Museum of the Inquisition and the Congress takes about an hour and is free. Ask for reservations! Book your tour package. Please contact us! © CINCO PASOS & AlemaPE-Tours S.A.C. • 2017 • Alle Rechte vorbehalten. How much is 15 + 5?